Given a dihedral 2-group P of order at least 8, we classify the splendid Morita equivalence classes of principal 2-blocks with defect groups isomorphic to P. To this end we construct explicit stable equivalences of Morita type induced by specific Scott modules using Brauer indecomposability and gluing methods; we then determine when these stable equivalences are actually Morita equivalences, and hence automatically splendid Morita equivalences. Finally, we compute the generalised decomposition numbers in each case. The first author was supported by the Japan Society for Promotion of Science (JSPS), Grant-in-Aid for Scientific Research (C)15K04776, 2015–2018. The second author acknowledges financial support by the TU Nachwuchsring of the TU Kaiserslautern as well as by DFG SFB TRR 195. The authors thank Richard Lyons and Ronald Solomon for the proof of Lemma 4.2. The authors are also grateful to Naoko Kunugi and Tetsuro Okuyama for their useful pieces of advice, and to Gunter Malle for his careful reading of a preliminary version of this work. 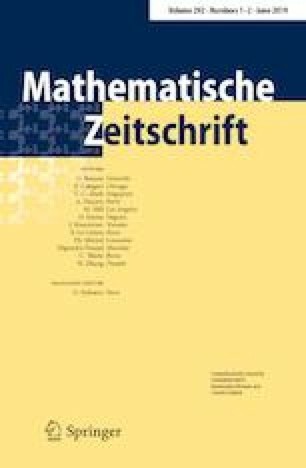 Part of this work was carried out while the first author was visiting the TU Kaiserslautern in May and August 2017, who thanks the Department of Mathematics of the TU Kaiserslautern for the hospitality. The second author gratefully acknowledges financial support by the funding body TU Nachwuchsring of the TU Kaiserslautern for the year 2016 when this work started. Part of this work was carried out during the workshop ”New Perspective in Representation Theory of Finite Groups” in October 2017 at the Banff International Research Station (BIRS). The authors thank the organisers of the workshop. Finally, the authors would like to thank the referees for their careful reading and useful comments.